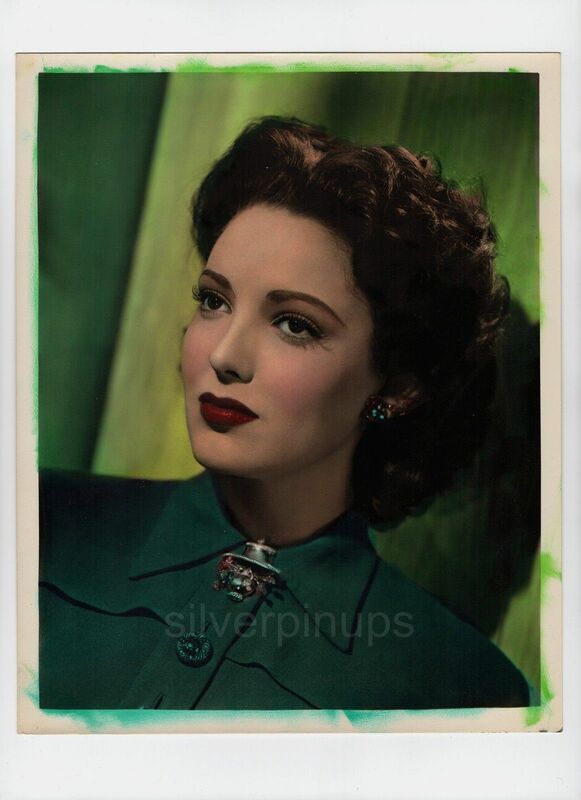 Here are (2) RARE original circa early 1940’s, 8 x 10 inch DOUBLE WEIGHT publicity portraits of LINDA DARNELL looking dreamy with a splash of vibrant colour. 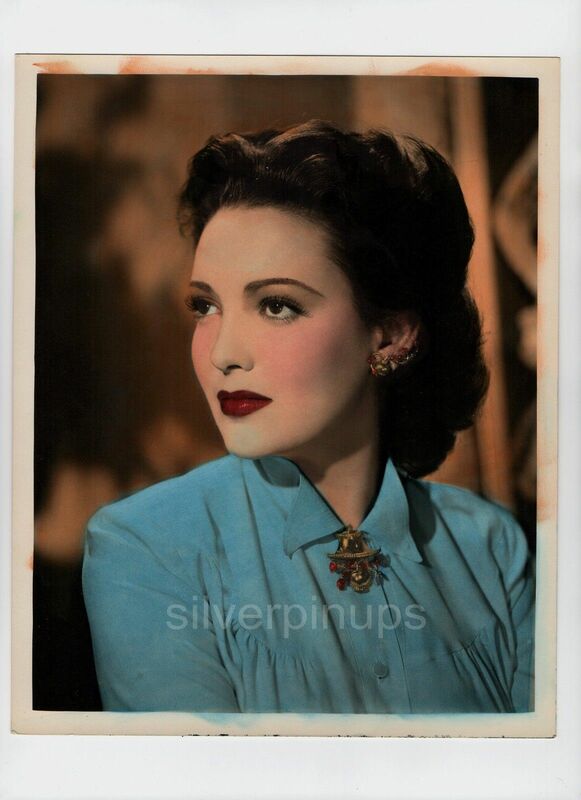 The portraits were colour tinted by hand by the still department at 20th Century Fox Studio’s. 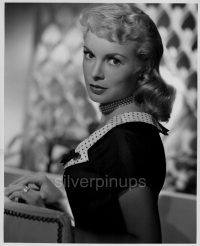 The photos are Matte Finish and in VERY FINE condition with minor wear. Gorgeous! I do combine shipping on multiple items. Shipping in Canada and the USA is 12.00. (I take my packaging and shipping very seriously, see my feedback) I will also ship Internationally, Tracked Packet-International for 40.00. Payment is due within 7 days of auction ending. 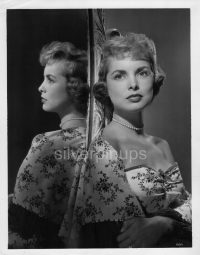 Orig 1950’s JANET LEIGH Exquisite Beauty.. MGM GLAMOUR Portrait… MIRROR IMAGE!